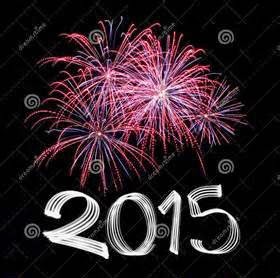 All of us at Richmond Children’s Writers wish you and yours a happy, prosperous and creative 2015! Heard of banned books? How about banned words?